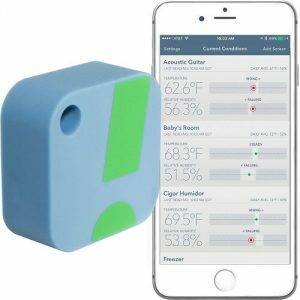 When you have the hygrometer in your hand, you can exactly measure the temperature and moisture level in your room. 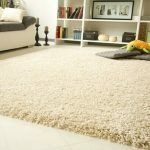 Whether you live in an apartment or a separate house, whether you are living in a warm region or preparing for the heating season of a winter, the quality of the air in your room is highly affected by the humidity. The better and correct way to maintain humidity in your home is to get the best humidity monitor and start measuring the humidity level. I have researched and compiled the list of the “ Hygrometer (Humidity Monitor) of 2018”. 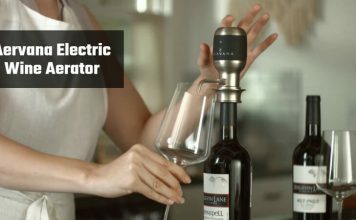 Get one from it and have an accurate picture of the humidity in your home or office. 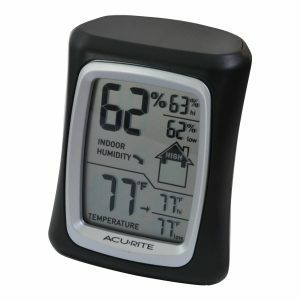 The 00613 indoor hygrometer from AcuRite helps you to maintain the ideal humidity level in your room or home. 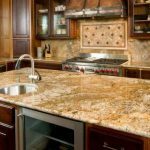 It helps to get skin, allergen, and other health benefits by preventing the growth of bacteria, mold, viruses, mites, fungi, etc. asthma-inducing agents. It is the bestseller on Amazon in Humidifier Humidity Meters category. The Quality Importers HygroSet II Round is a digital hygrometer for humidor which comes with an adjustment feature for an accurate reading. 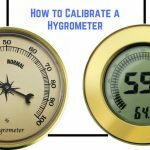 It is the first hygrometer of its kind which can be adjusted after calibration. It is the bestseller on Amazon in the category of Weather Hygrometers. 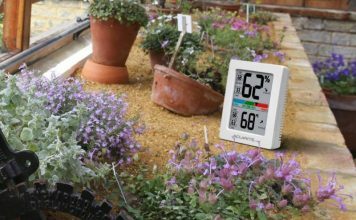 Ambient Weather has designed this wireless hygrometer which comes with a scroll mode. 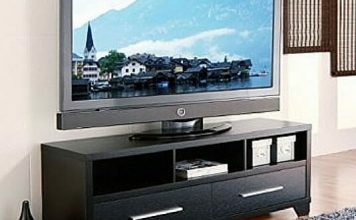 It prevents the process of pressing buttons for viewing the indoor thermometer/hygrometer and remote channels. You can also re-synchronize sensors without removing the batteries with the sensor search mode of WS-10. 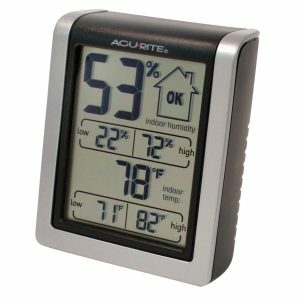 The 00325 indoor hygrometer from AcuRite is a home comfort monitor which is featured with indoor temperature and humidity monitor. 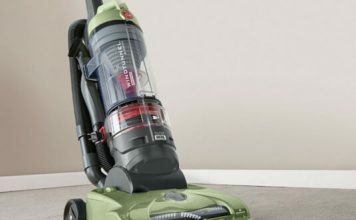 It records the humidity and temperature using its daily high/low memory. 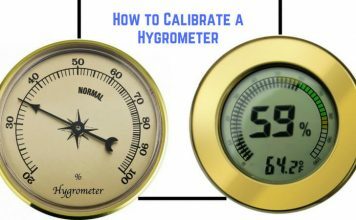 Western Humidor has made this accurate cigar hygrometer for the cigar industry and beyond. The famous Caliber III digital hygrometer is now upgraded to Caliber IV. The TM005X-M wireless hygrometer for home can be used indoor or outdoor to measure the humidity level and temperature. It can receive and display data from three additional sensors. 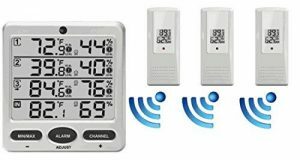 The wireless electronic hygrometer from SensorPush helps you to stable the humidity level and temperature in your room or home. It can be paired up with your iPhone or Android device, which makes you love to use them. 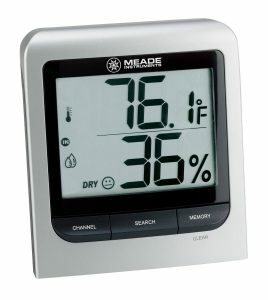 A digital thermometer hygrometer measures the water vapor present in the air and then displays it in percentage. 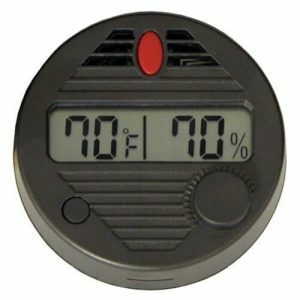 The hygrometer for humidor also shows the room temperature. 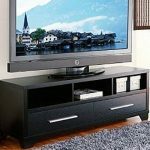 This allows you to maintain the humidity level in your room or entire home according to your comfort level. 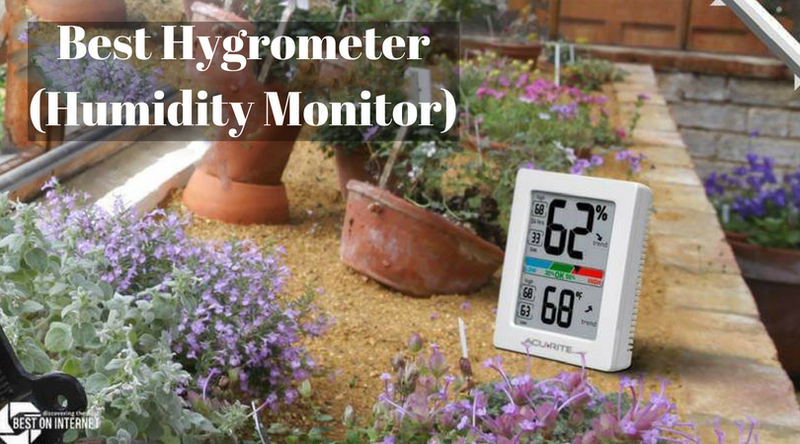 Any digital hygrometer you choose from the above list of the “Hygrometer (Humidity Monitor) of 2018”, it will certainly help you to keep an eye on the moisture level in your room or home.